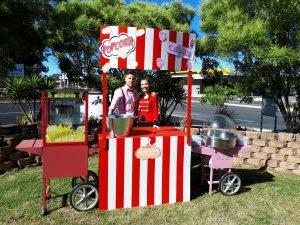 If your going for the fun fair theme, our fairy floss machine is an absolute must! 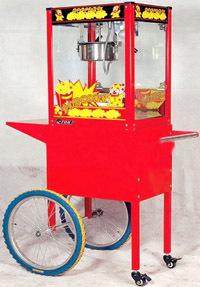 Your next event isn’t complete without a popcorn machine. 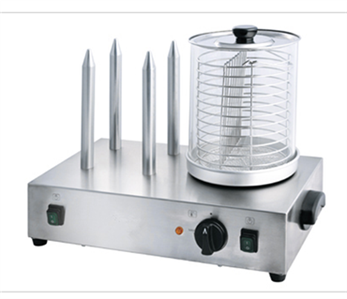 Simple to use, exciting to watch and even better to eat. If thats not enough we have the added feature of a kart to really give it a novelty feel. Your night has never looked more exciting! 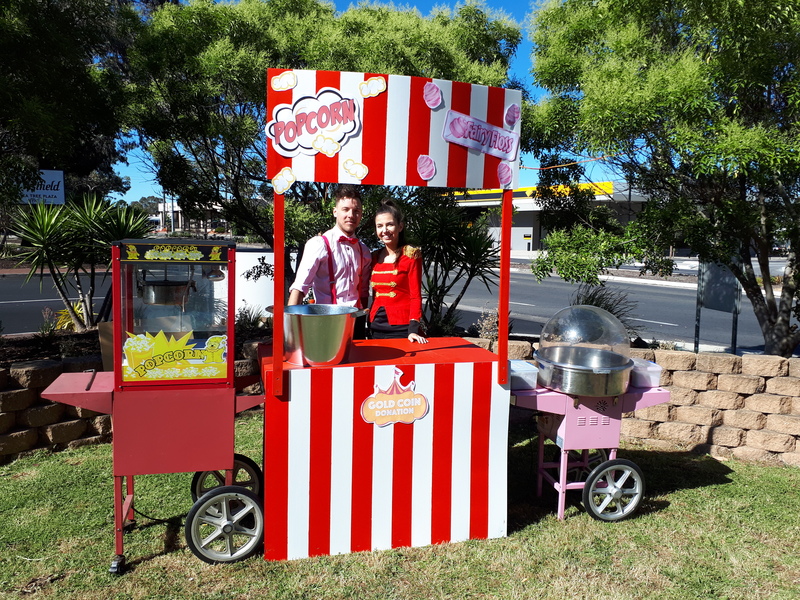 Includes Pop Corn, Pop Corn Butter salt, Bags for 100 people. 100 bags and real cinema butter salt. Please note that the cart will not fit in a regular car. 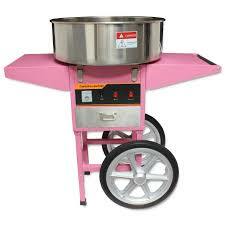 $100 and comes with 100 sticks and sugar. 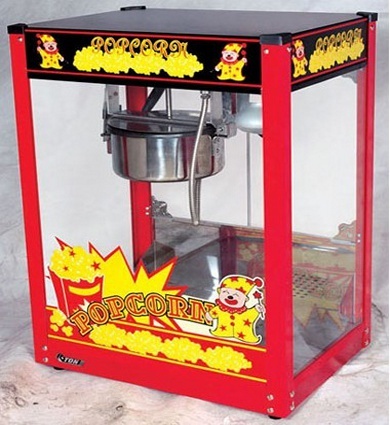 Need a Pop Corn Machine or Fairy Floss machine and have no power? No problem we hire generators.